Are there only two dragons? Both Clove and Kyro seem quite stubborn, but good-hearted how did you find their voices initially? 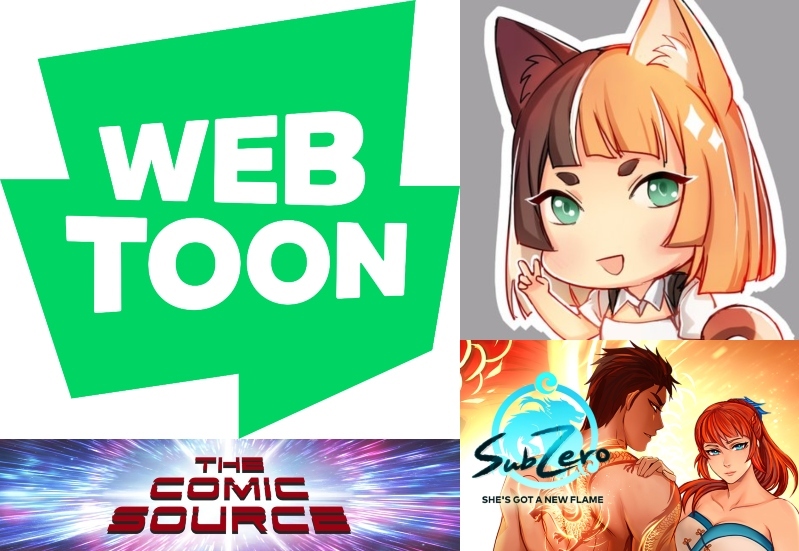 Junepurrr is a comic creator and the author of SubZero on Webtoon. Her favorite pastime is drinking tea/coffee while getting to draw stories that include Dragons, horses, and handsome men. When she is not drawing, she loves to watch historical dramas, read comics and sleep.